Thanks to the extraordinary generosity of our Grassroots Partners, we will be offering 3 FREE continuing education hours to nurses, social workers and radiologic technologists. 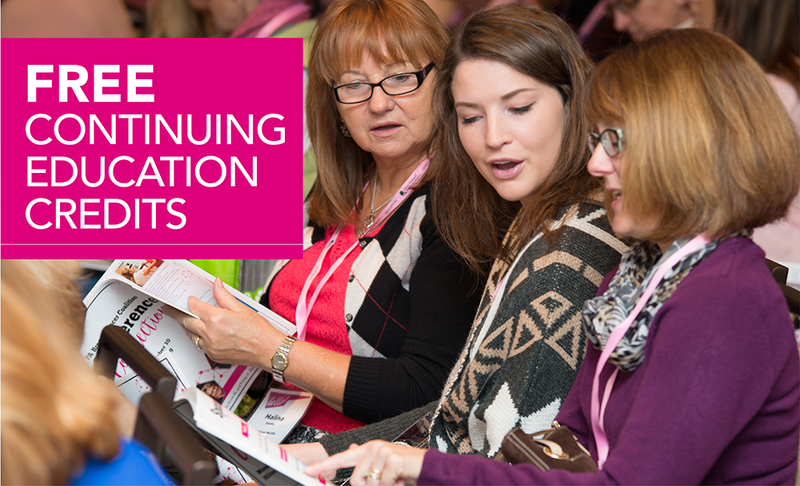 On Conference day, you will need to check in at the Continuing Education Booth at Registration for evaluation forms. We hope to see you Friday, October 19, 2018 at the Hilton Harrisburg!